So delicious and healthy! Do you have any breakfast bread recipes? 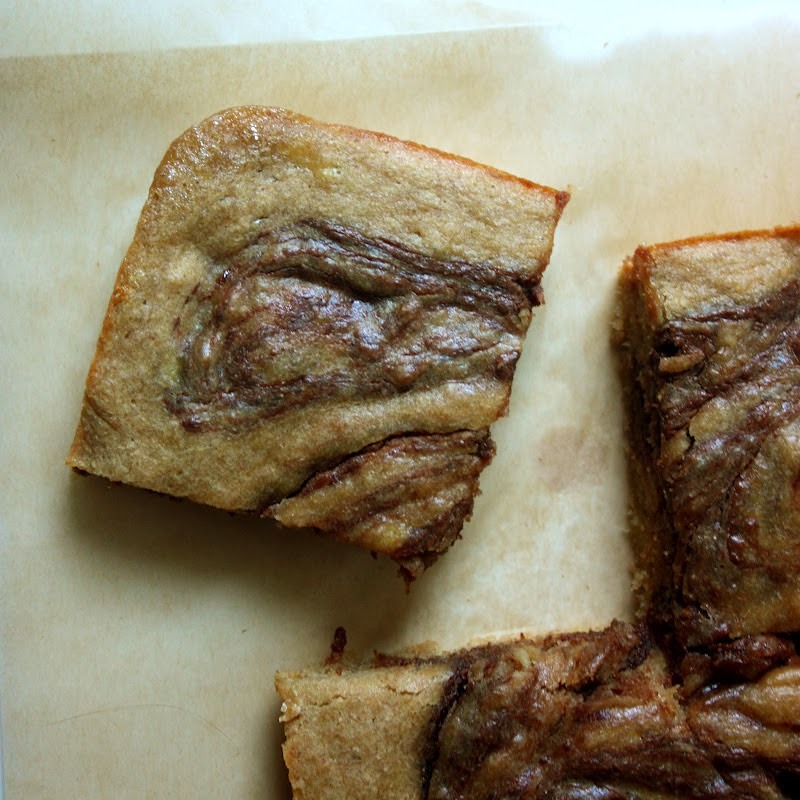 I love banana bread AND nutella, this is perfect. I will just continue to stalk your other recipes now. You should totally try it — and remember this recipe is healthy too!!! Perfect for breakfast and snacks! i just tried this, it's probably the most complex thing i've made by myself lol. thanks so much for this recipe, sooooo good!! Congrats for making it! I am glad you like it!